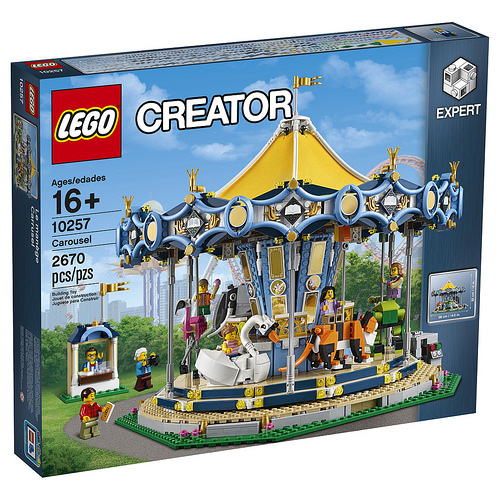 Today LEGO announced its latest Creator Expert set, 10257 Carousel. 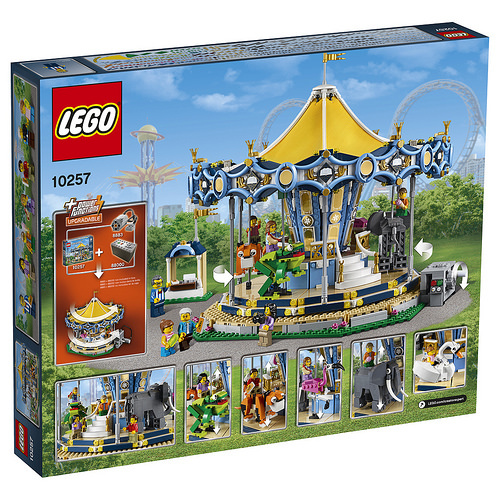 The 2,670 piece set is the latest entry to the popular carnival theme of sets that includes 10247 Ferris Wheel, 10244 Fairground Mixer, and of course, 10196 Grand Carousel from 2009. 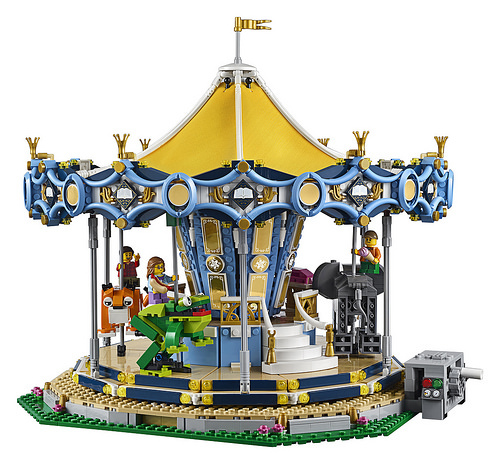 The new Carousel has five brick-built animals galloping around its platform, which spins with a hand crank and comes ready for Power Functions integration. 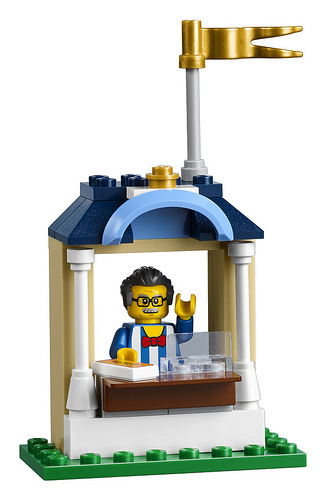 The set includes seven minifigures, and will retail for $199.99 USD. 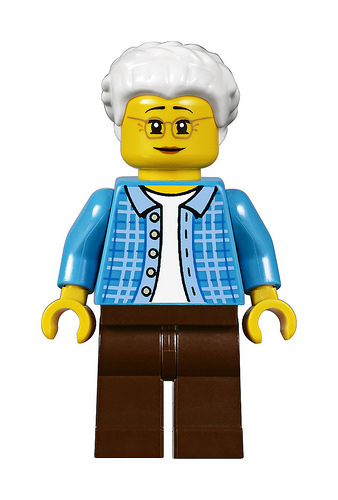 It will be available June 1, 2017. 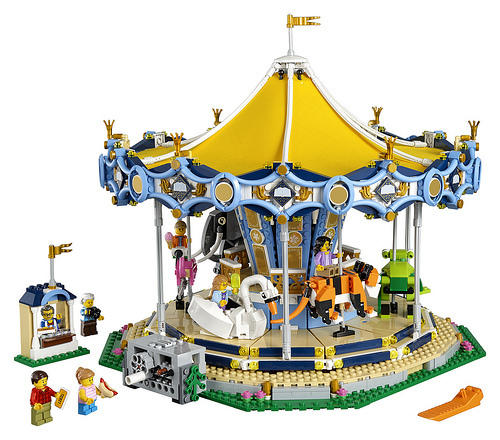 The original carousel from 8 years ago is greatly loved, but the fact that LEGO is circling back to the same carnival ride after only two intervening sets is sure to raise some eyebrows. 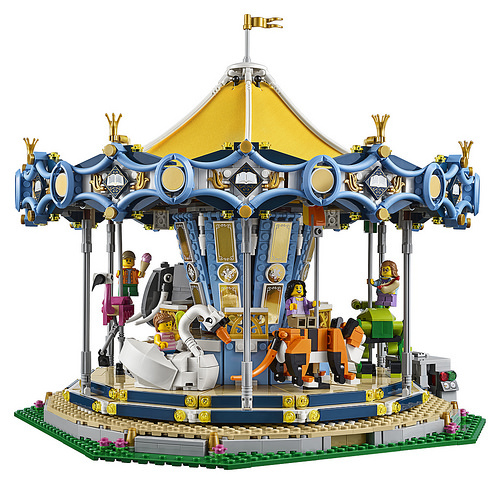 However, the old 10196 Carousel is so highly desired by fans that it’s currently selling for around $1,700 for an unopened copy, and over $1,100 for a used version, a rare figure outside the Star Wars and Modular themes. 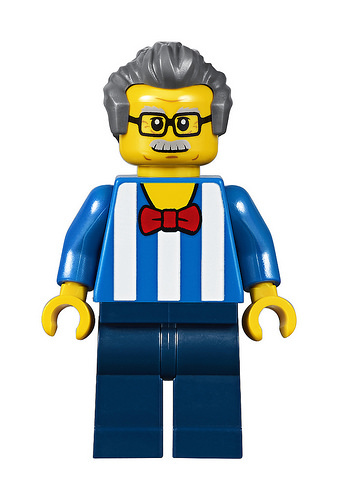 Certainly, many fans who can’t afford to spend over $1k on a single set will be glad to see this version. 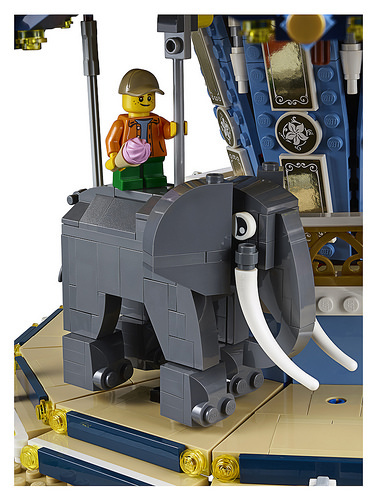 Although slightly smaller than the original, the new set carries a $50 lower MSRP, likely due to the Power Functions being an optional extra this time. Although we spy plenty of elements in new colors, however, we haven’t spotted any completely new elements apart from the cloth roof panels. Let us know in the comments if you see anything we’ve missed, though! 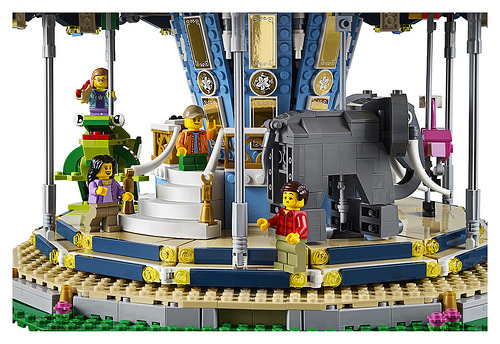 We’ve got the full press release, designer video, and all the images below. Are the “Ticket” tiles not new? 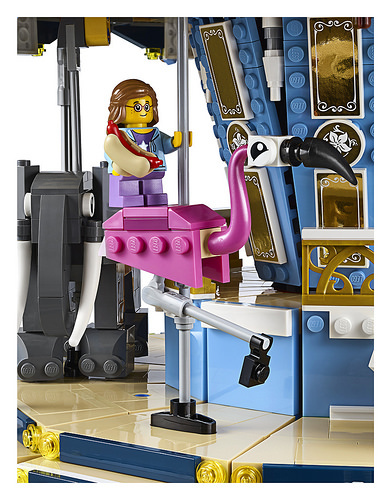 Of those parts, I suspect 15456 is the most likely culprit, but only time will tell. 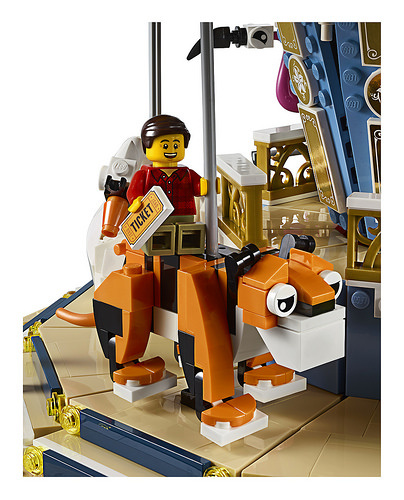 Of course, this is a Creator set, and I believe I heard that they’re either heavily discouraged or outright banned from generating new part designs. 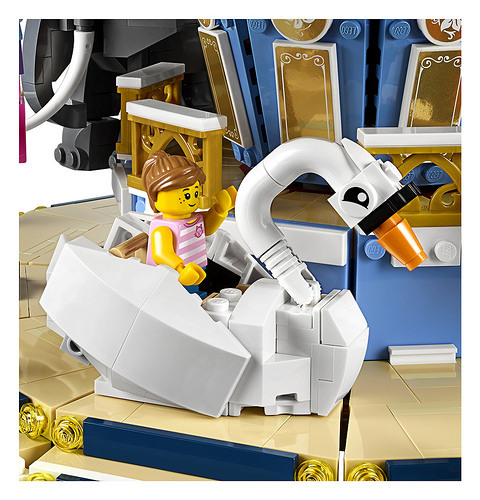 That doesn’t mean they can’t beat the originating theme to market once a new part has been cleared for general production (the Technic Stormtrooper was the first source for the original Bionicle Toa torso in North America, and may have just barely beat them to market in Europe), but the odds are significantly lower that this will happen with Creator sets. So, generally, the only new elements you’ll find will be new colors for old shapes, new print, or old print on a new color. The gold panels (2×4 and round 2×2) around the central structure, and the gold circles around the edge of the roof look like they’re stickers. The ticket tile and the 2×2 dark-blue “diamonds” with the open book around the edge of the roof look printed. 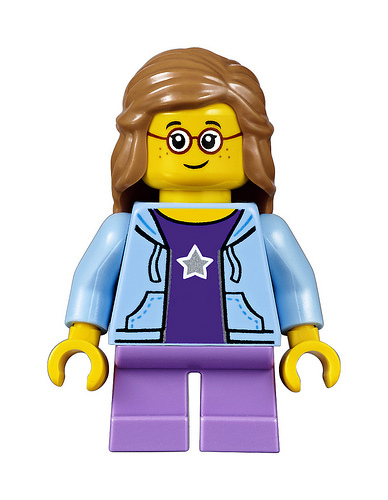 As far as TLC would be concerned, yes, they’d both be new elements, but so would all of the older parts in new colors. 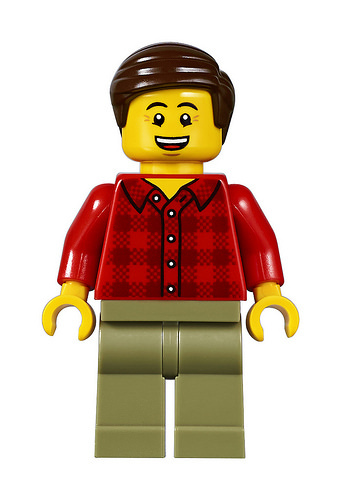 For that matter, so would any parts in colors that had previously been produced, but that had a gap in production that was long enough that they purged their inventory and retired the previous element number. 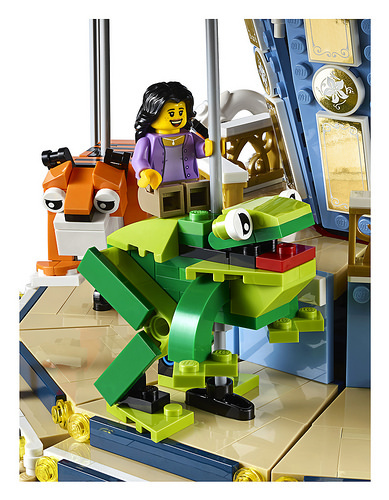 The tan wedge tile elements under the animals also appear to be new elements. @Karen: Wedge tiles would be awesome! Sadly however, those are inverted 75 degree slopes facing sideways, not new elements.